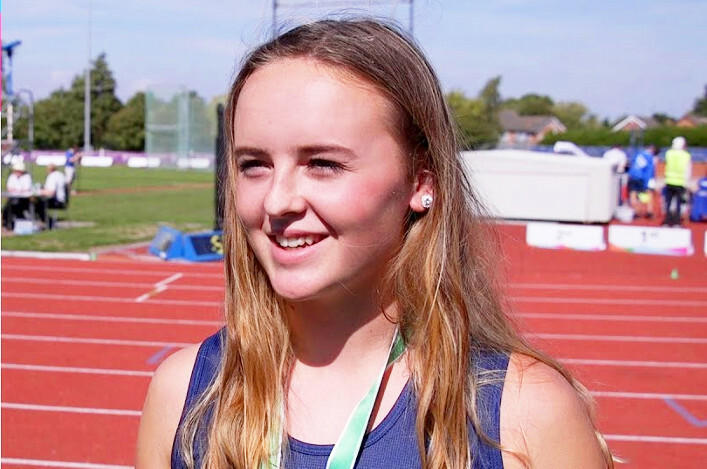 The sport needs these volunteers to function and we have track and field courses coming up, with spaces remaining for those who may wish to book. Two of these are scheduled to take place at the Emirates Arena in Glasgow with another happening in Perth at the end of April. They offer a great chance for those new to officiating to get involved and enjoy contributing to our sport. 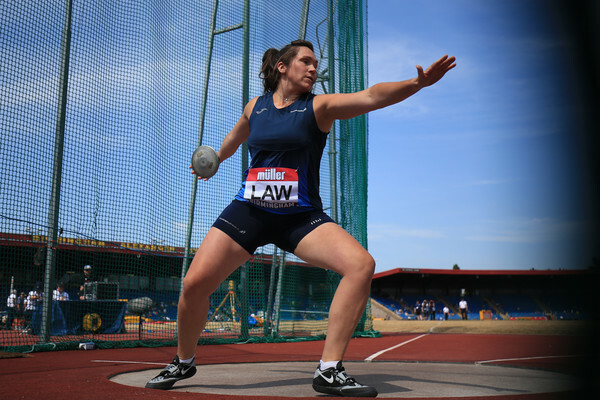 Clubs are urged to encourage more would-be Officials to come forward in order to help make athletics events happen for everyone. 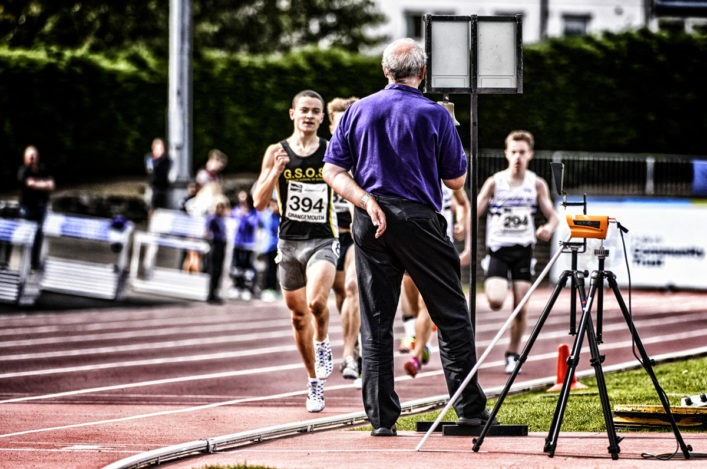 Next weekend there’s a chance a chance to take an Endurance Officials course – which includes a Risk Awareness Course. 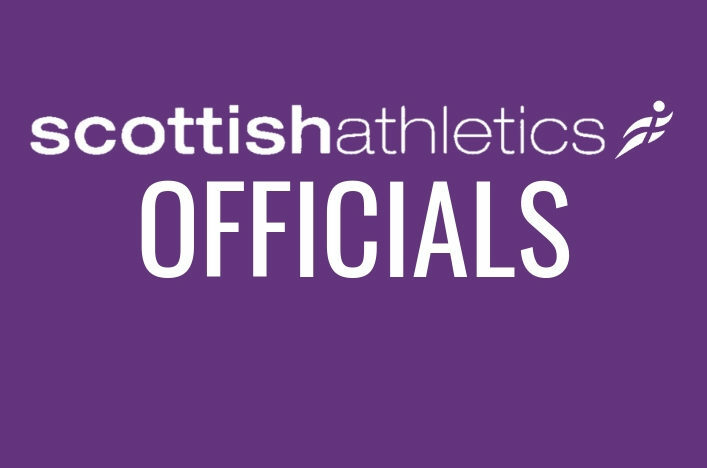 This is Level 1 opportunity – so if you have no experience of officiating, you are very welcome to join us – and it’s happening at the Emirates Arena in Glasgow on Saturday 17 February. Dave Cairns is the tutor on the day.